Electronic duo from Dublin, Ireland. 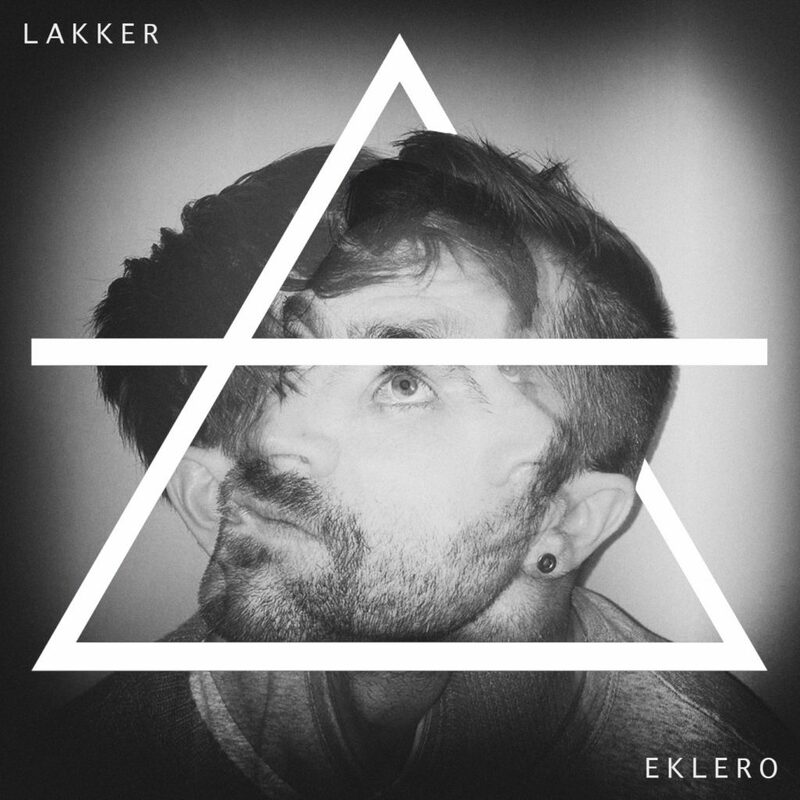 Since the early 2000s, Dara and Ian have been the brains behind the slugged out, bass heavy techno outfit “Lakker”. Both originating from Ireland, they paint intricate sonic tapestries ranging from haunting Arctic soundscapes to bass driven warehouse weight. Inspired heavily by the chopped up, processed sounds of the 90s, their humanist slant on techno has received play outs by the likes of Aphex Twin, Laurent Garnier and Surgeon. Last year Lakker featured on Rob Booth’s “Electronic Explorations” mix series, played Glade festival and received high praise (5/5, 4/5 & 10/10 from Normann Records, Resident Advisor and Tillate magazine respectively) for their releases on “Blueprint”, one of Britain’s most influential techno labels. In 2013 they have remixed Dadub for Stroboscopic Artefacts, released the “Coal Bath” EP on Candela Rising, and the first release of 2014 is “Containing A Thousand EP” for R&S Records. Moreover, they are currently playing out their new AV show, in which the subtle changes in the music are reflected in the patient and detailed morphing of their visual content, with support from creative hubs such as “CDM”.